Although a synonym for the evil of the Third Reich, Adolph Hitler didn’t commit all those atrocities by himself. He had plenty of people helping him and enforcing his plans, even shaping them. 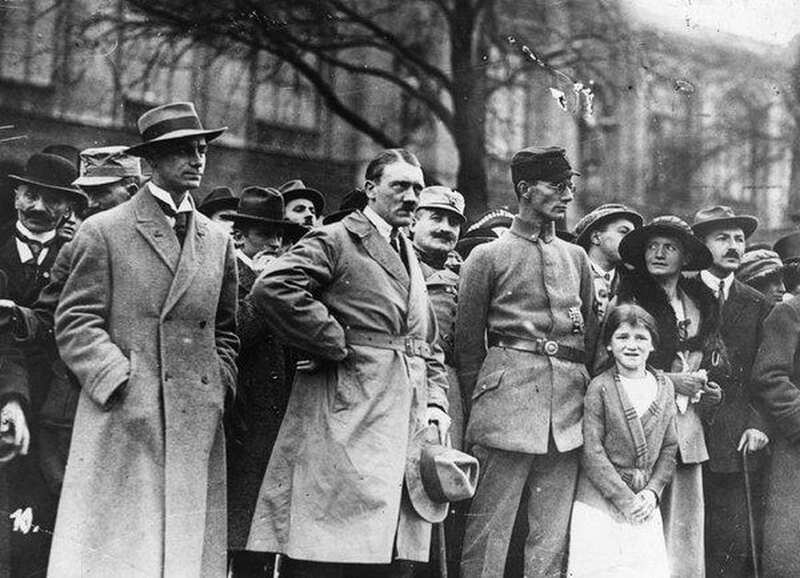 Today we take a look at Hitler’s inner circle, a group of the most powerful Nazis in Germany immediately before and during the World War 2. These men are directly responsible for millions of dead and untold amounts of misery and suffering they inflicted on innocent population throughout Europe. Appointed as President of the Reichsbank by Adolph Hitler in 1938, Walther Funk remained on that position until the end of the war. He was nicknamed “The Banker of Gold Teeth” for his role in removing the gold teeth from the concentration camp prisoners and melting them to provide funds for German war efforts. 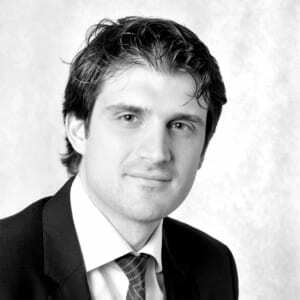 He was sentenced in Nurnberg Trials. 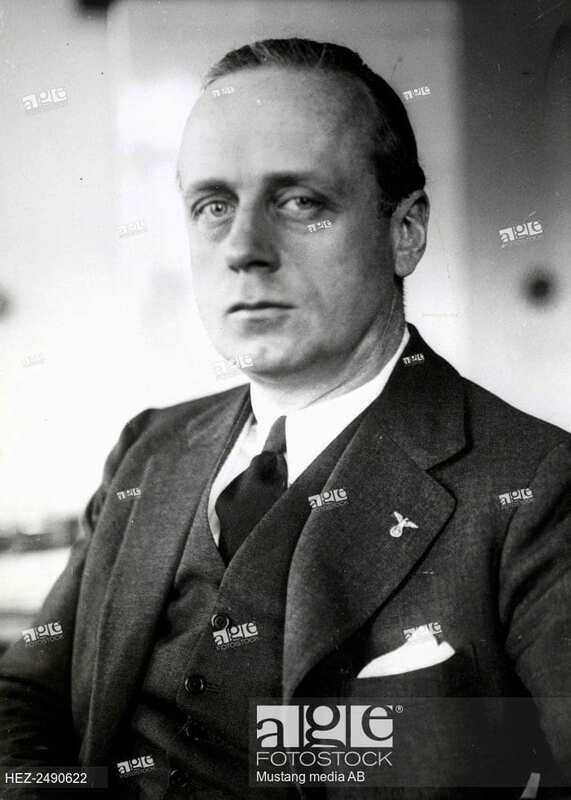 The architect of Ribbentrop-Molotov Pact that stunned the world in 1939, Joachim von Ribbentrop was one of the closest Hitler’s confidants, especially when it came to foreign policy. 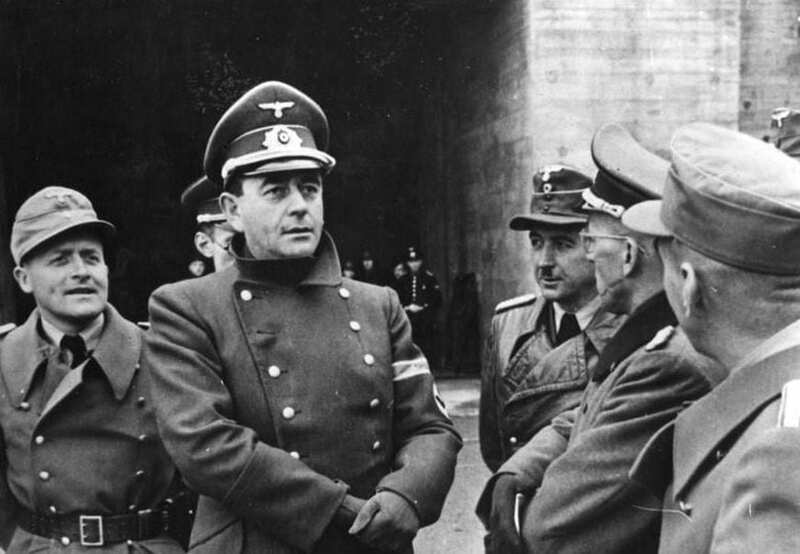 Hitler’s favorite architect, Albert Speer designed the most important buildings in the Third Reich, like Reich Chancellery and the Zeppelinfeld. 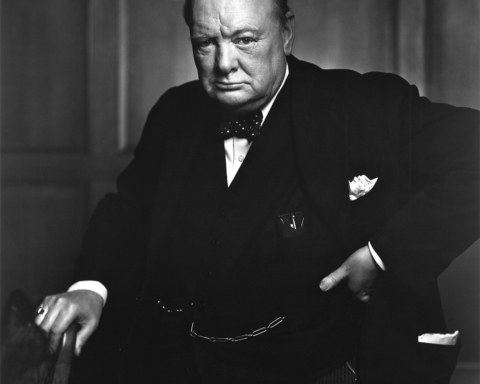 He was made Minister of Armaments and War Production in 1942. In Nurnberg Trials, he was sentenced to 20 years in prison. 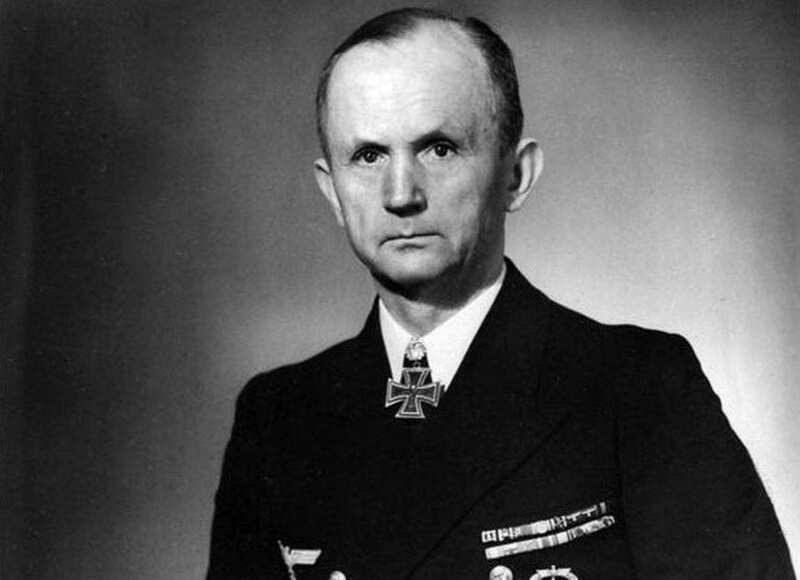 Karl Donitz was Hitler’s submarine expert. His wolf packs that roamed the Atlantic sunk thousands of Allied ships, carrying important materials and men. After Hitler’s suicide, it was Donitz who became the new Fuhrer and negotiated the capitulation of Germany. 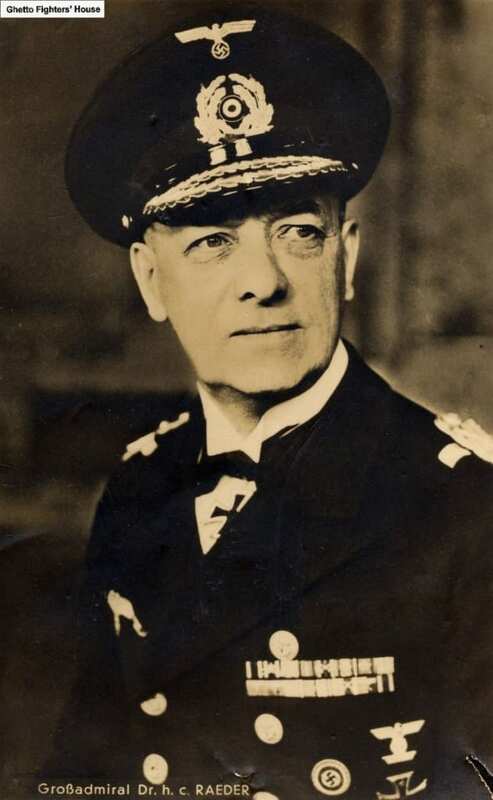 Grand Admiral Erich Raeder was the commander of the Kriegsmarine (German Navy) at the start of the World War 2. 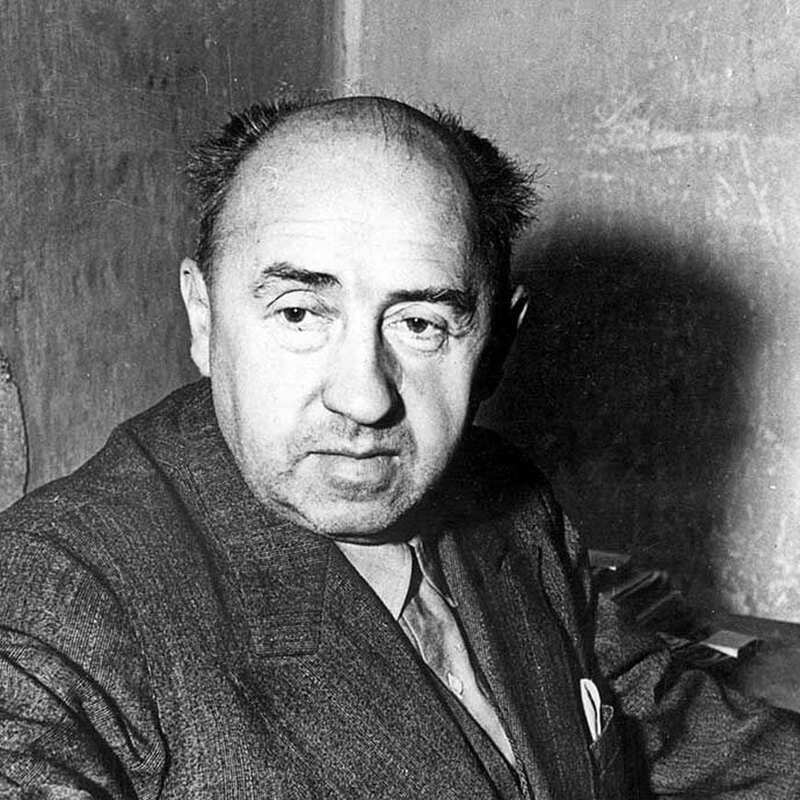 He resigned his post in 1943 and was sentenced at Nurnberg Trials to life in prison. 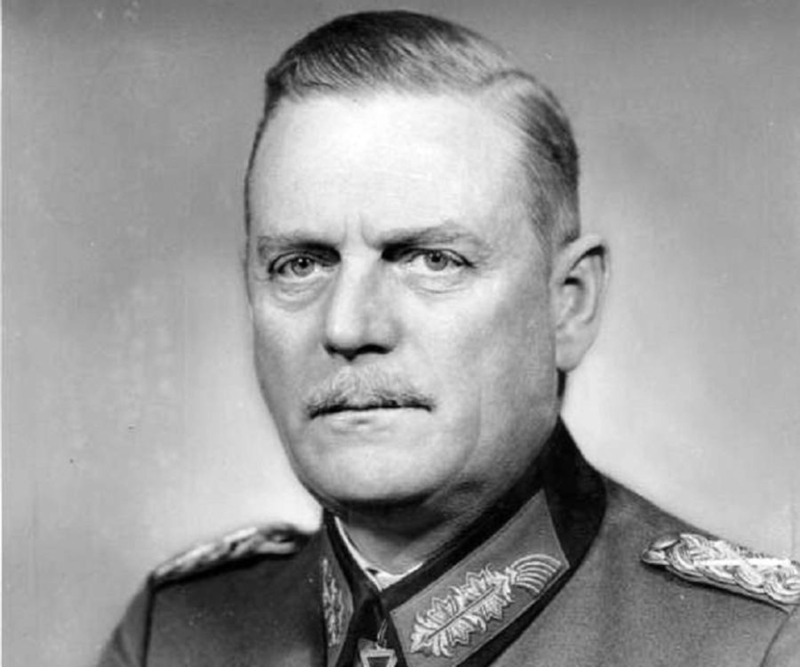 Wilhelm Keitel was the first chief of Hitler’s Supreme Command of the Armed Forces. He was despised by many of his subordinates as Hitler’s yes man and a lackey and given the nickname Lakeitel. 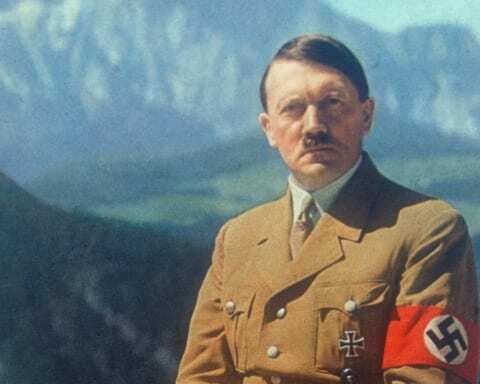 He was instrumental in Hitler’s takeover of the army. Keitel was sentenced to death and executed in 1946 for his crimes against the humanity during the Third Reich. A Doctor of Philosophy, Joseph Goebbels became a member of Nazi Party rather early, in 1924. 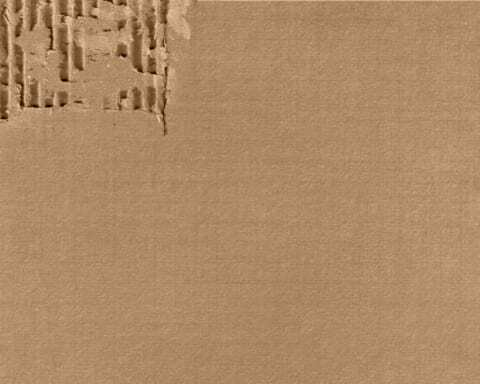 Serving as party’s overseer in Berlin, he became interested in the use of propaganda. 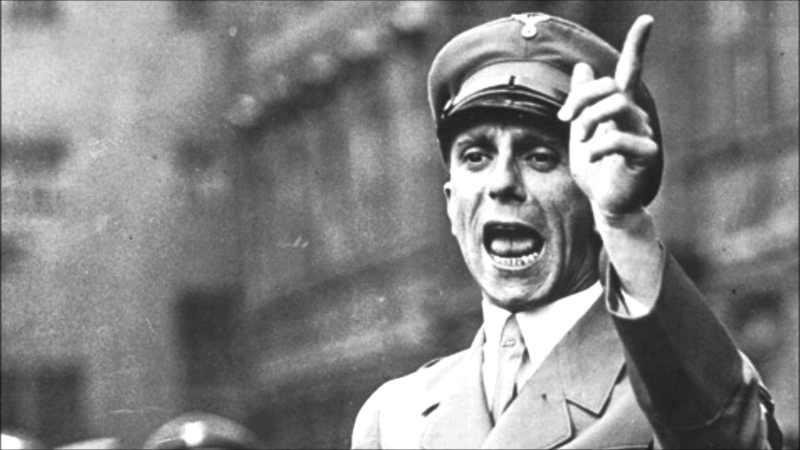 Goebbels became Reich Minister of Public Enlightenment and Propaganda in 1933 when Hitler came to power. 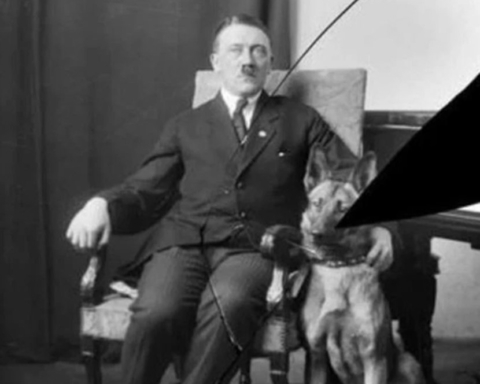 He remained loyal to Hitler to the end. 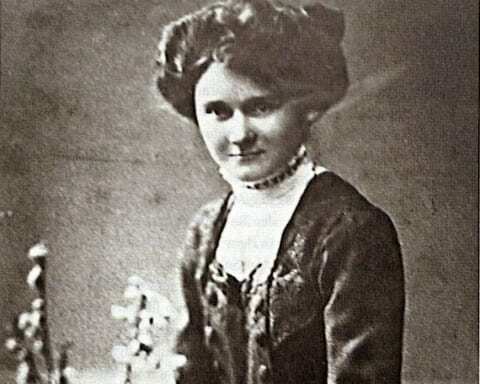 One day after his Fuhrer committed suicide, Joseph and his wife Magda did as well, having killed their three children beforehand. Martin Bormann was drafted from high school into an artillery regiment in the last days of the Great War. After the armistice, young Borman became a member of Freikorps and in 1927 he joined Nazi Party and the SS. His climb to power started in Rudolf Hess office, where Bormann worked as his secretary. 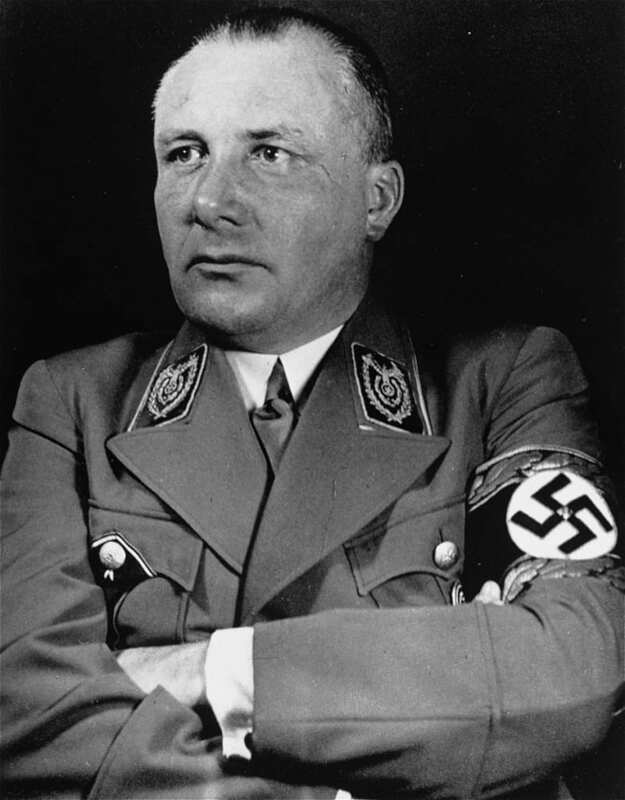 After Hess’ betrayal in 1941, Bormann was transferred to Hitler’s office and soon became his secretary, a position from which he controlled all access to Hitler. He was also named Chief of the Nazi Party Chancellery. Bormann committed suicide after failed attempt to escape from Berlin in the aftermath of Hitler’s death. 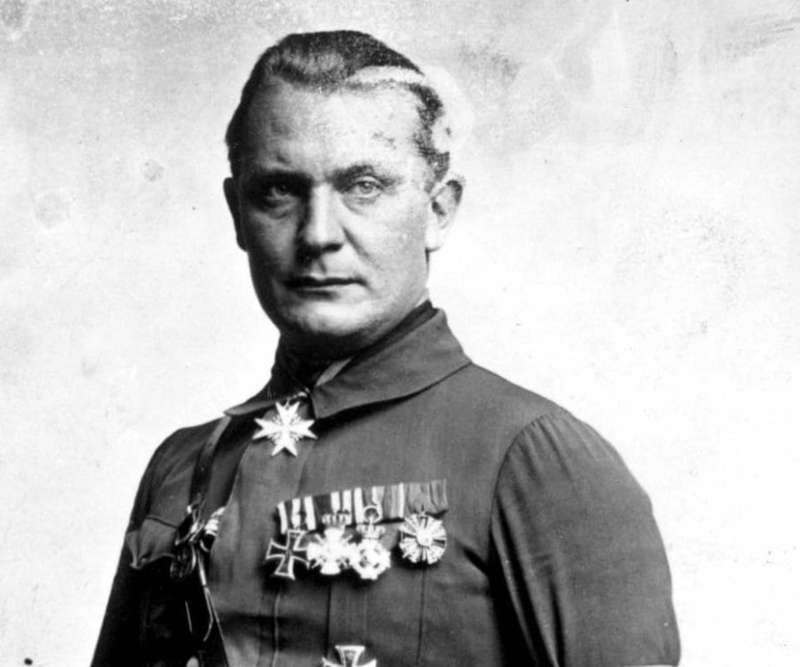 A legendary World War 1 pilot, Hermann Göring flew with the Red Baron himself and his support of the Nazi Party went a long way into bringing Adolph Hitler to power, something Fuhrer never forgot, despite many of the Göring’s failings, both in personal and professional life. Hermann was sentenced to death but cheated the hangman by committing suicide in his prison cell in 1946. 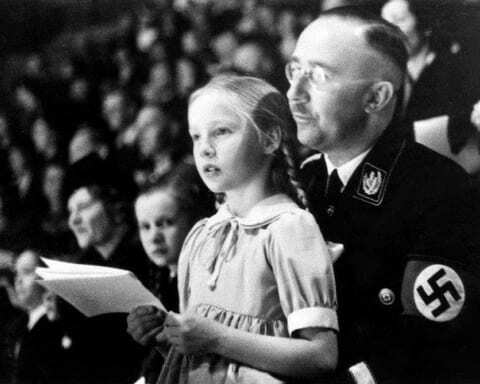 Heinrich Himmler is often described as the evilest person in Hitler’s inner circle. While that is debatable, it can’t be denied that his anti-Semitism is largely behind the Holocaust. 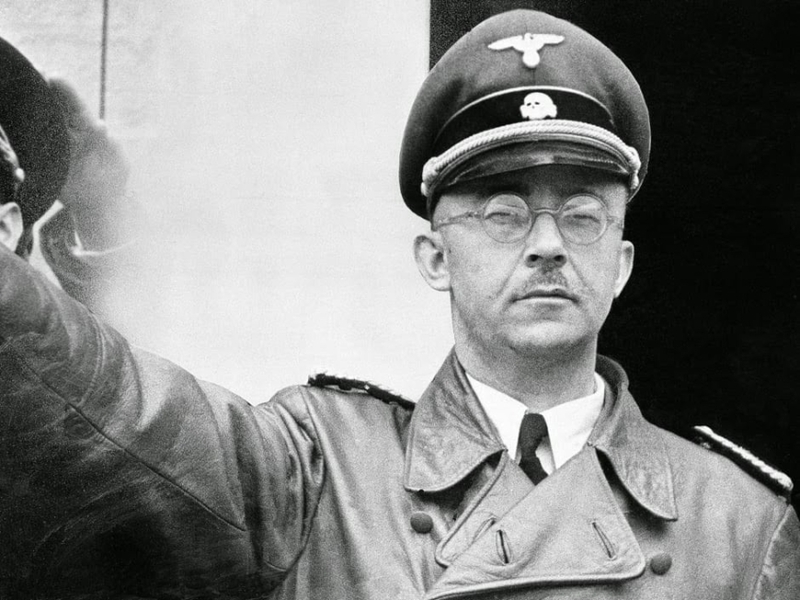 Himmler became Reichsführer-SS (commander of the SS) in 1929. 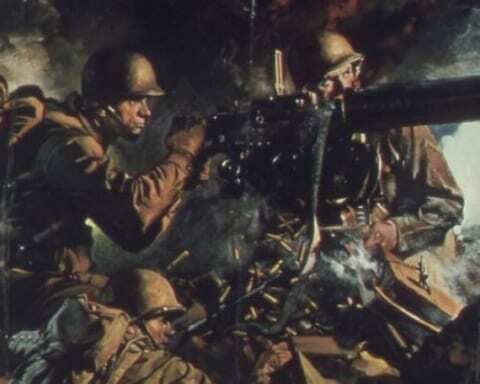 Leading the SS proved to be a very powerful position which Himmler used to take out his opponents and increase his influence in the Third Reich. He tried to negotiate peace with the Allies in April 1945, but only managed to enrage Hitler, who issued a death warrant on him. Himmler was captured by the British and committed suicide in captivity.